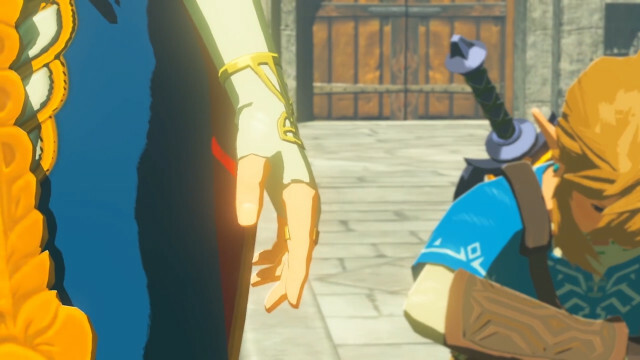 Second Trailer for “Breath of the Wild” is Out! 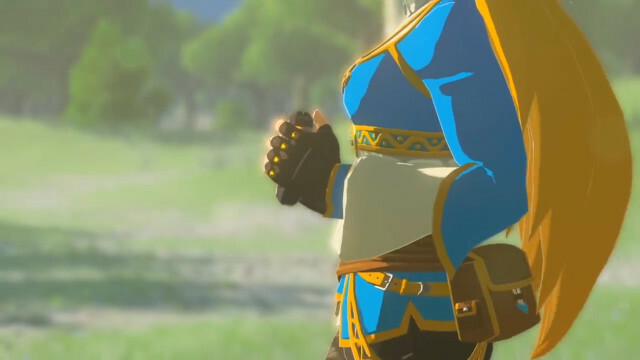 A second trailer for Nintendo’s upcoming The Legend of Zelda game, titled Breath of the Wild, was released recently, which shows quite clearly that it will have a strong Studio Ghibli feel to it. You can check it out the trailer below. This entry was posted in Japanese Games, Trailers and tagged Breath of the Wild, Nintendo, Switch, The Legend of Zelda, Wii U, Zelda by maruserino. Bookmark the permalink.